Add support for drag and drop between applications. 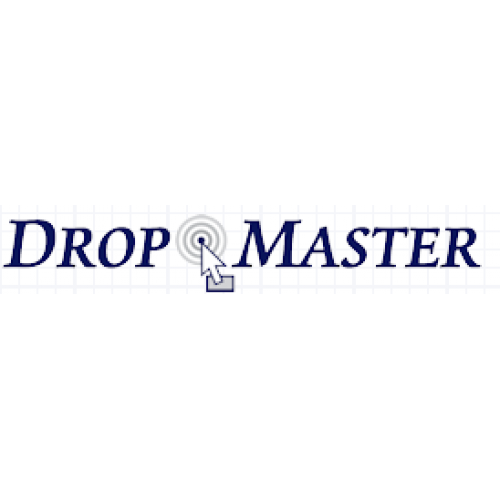 DropMaster is a set of 4 native VCL controls for use in Delphi and C++Builder. While the VCL components included with Delphi and C++Builder permit drag and drop between windows in the same application, DropMaster allows developers to add support for drag and drop between applications. The drag and drop can be between the developer's new application and existing applications such as the Microsoft Office suite, a web browser, etc., or between two custom-written applications. 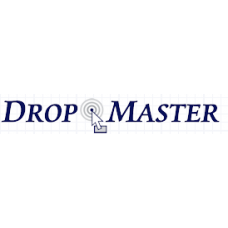 DropMaster also comes with a collection of more than 40 example applications, which demonstrate the features of the DropMaster components in real-world situations. They also represent the results of extensive research into the drag and drop behavior of many popular commercial applications. TDMTextSource is also the component that is used for dragging arbitrary formats other than text, through the use of its CustomFormatData property. In particular, you can drag more than one format, and the target application can accept any of those available. For example, when you drag cells from Excel, the data are made available in many different formats, from plain text, to a bitmap of the cells, etc. 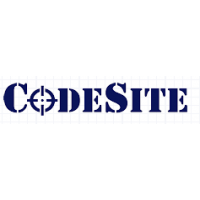 When CodeSite was first introduced, it immediately changed the way developers locate problems in the..